ZIMBABWE – Former Botswana President Festus Mogae has denied reports that he attacked President Robert Mugabe over the latter’s anti-gay stance, claiming he was quoted out of context. 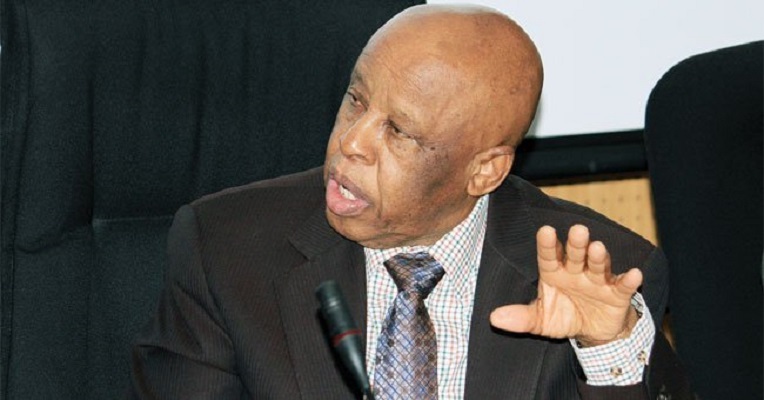 Mogae told Botswana’s weekly newspaper, Mmegi, that he was never interviewed by journalists from the United Nations’ online magazine Africa Renewal, saying the only time he spoke about gay issues was when he presented a formal speech at the UN meeting last September. “I never mentioned Mugabe or any President in my speech. I made the speech at a UN meeting last September,” Mogae reportedly said. Mogae’s alleged attack on Mugabe had attracted a backlash from Zimbabwean authorities who described the former Botswana leader as singing for his supper. In the online magazine, Africa Renewal, Mogae is alleged to have urged Mugabe and other African leaders to accept LGBT groups. Mogae was asked about the perception by some African leaders that it was un-African to legalise and decriminalise homosexuality. Mogae recently called on African countries to legalise homosexuality and prostitution in a bid to effectively fight HIV and Aids. “I don’t understand it (homosexuality). I am a heterosexual. I look at women. I don’t look at other men. But there are men who look at other men. These are citizens,” Mogae said in an interview with the BBC, calling for legalisation of homosexuality in Botswana a few years ago. The Botswana government is reportedly reluctant to recognise LGBT groups.